1. 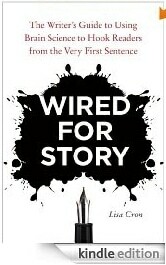 Wired for Story – Very simple but very effective. Black and white but still communicates everything needed. 2. 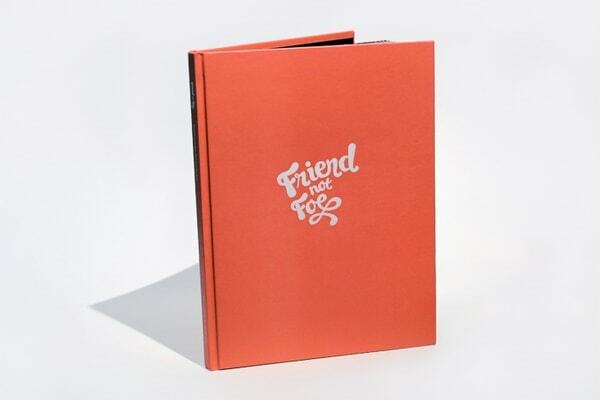 Friend, not Foe – book about typography. Super simple and shows power of gorgeous font and good color/placement. 4. 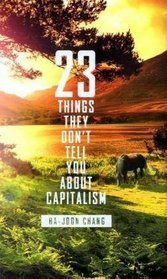 23 Things The Don’t Tell You about Capitalism – doesn’t look like non-fiction at first. Bold. Good font choice and great colors. 6. 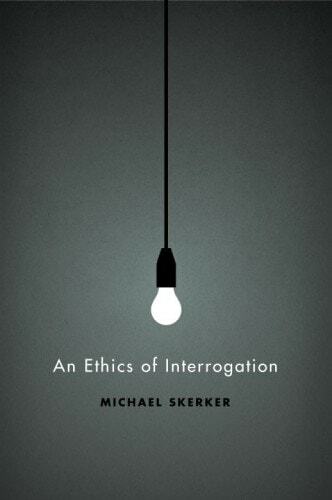 An Ethics of Interrogation – simple is Genius.. ’nuff said..
7. 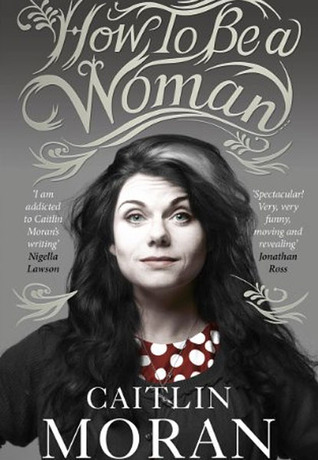 How to be a Woman – gorgeous typography, great portrait used. She stands out already so it was perfect pic for the cover. 8. 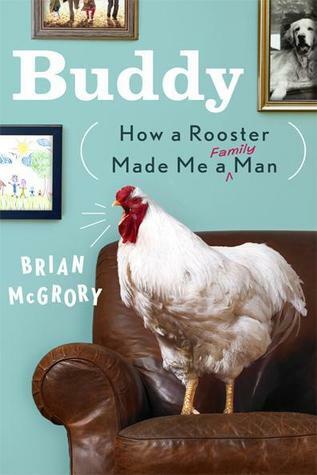 Buddy, How a Rooster Made Me a Family Man – just so funny… got my attention instantly..
9. 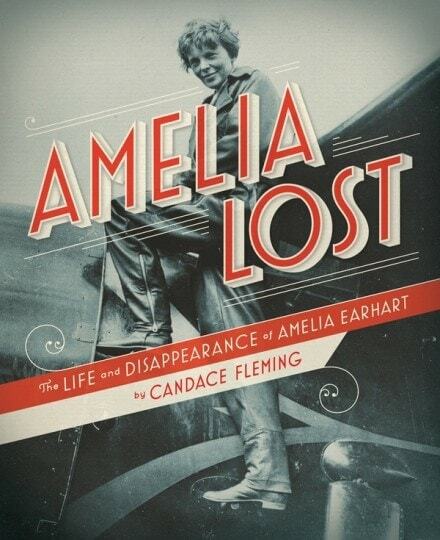 Amelia Lost – brilliant colors, great font choice. Small decorative elements really help here to, so the cover doesn’t look so empty. 10. 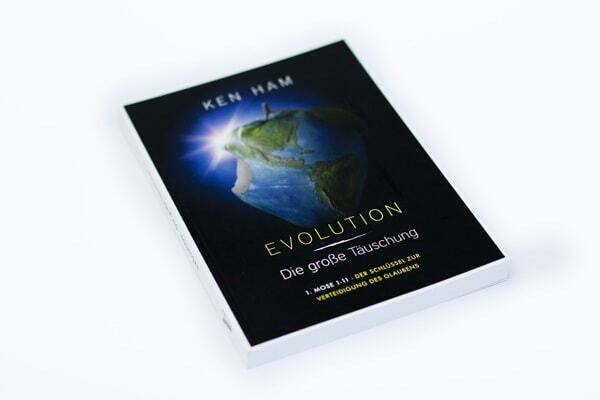 Evolution – great photomanipulation, colors and text. 11. 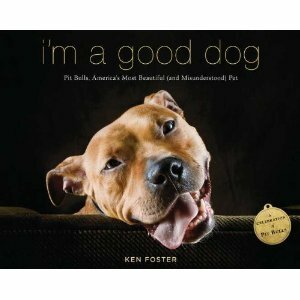 I’m a Good Dog – now I couldn’t resist this cover if I tried.. I’m a huge fan of dogs and totally love them. That picture just captivates you.. interesting choice for font. 12. 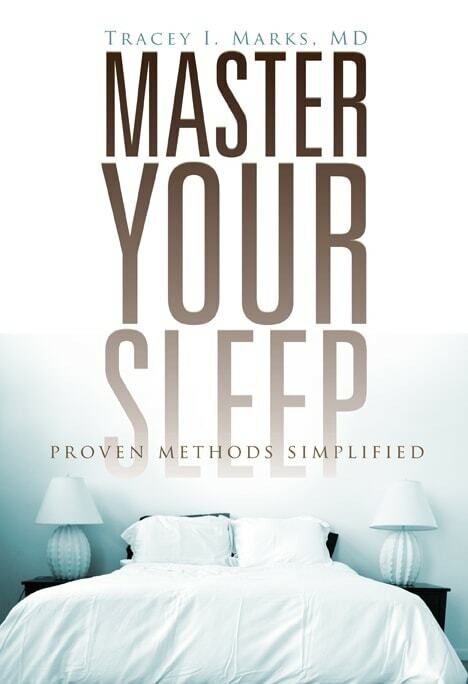 Master Your Sleep – brilliant text and how the picture is blended in gradually into white space. 13. 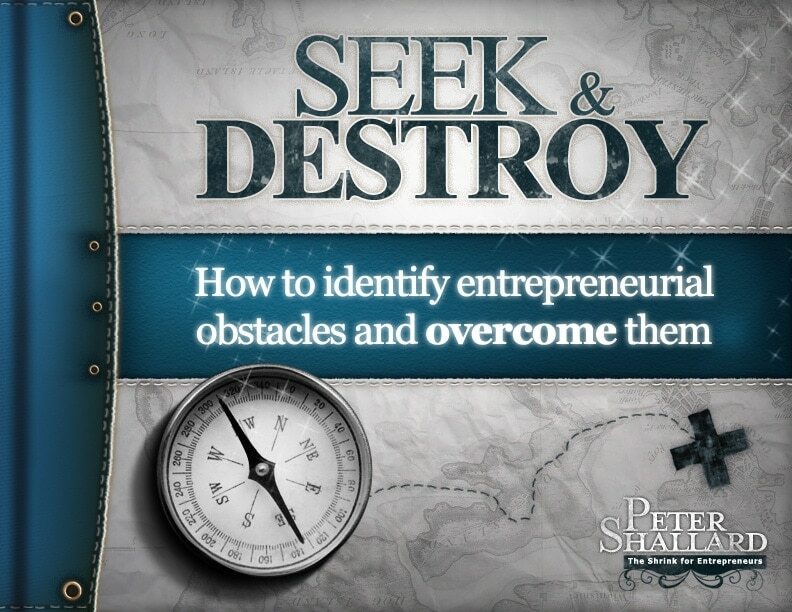 Seek and Destroy – great Photoshop work, great colors and feel of ”old kind” of book. 14. 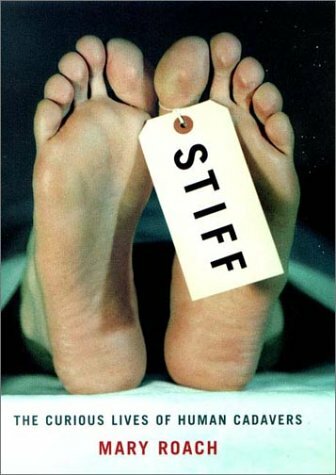 Stiff – wow… one of the boldest covers I’ve seen..
15. 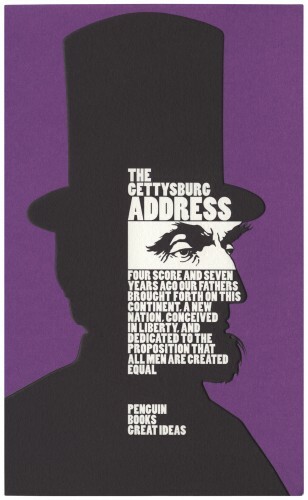 The Gettysburg Address – brilliant use of text and white space. 16. 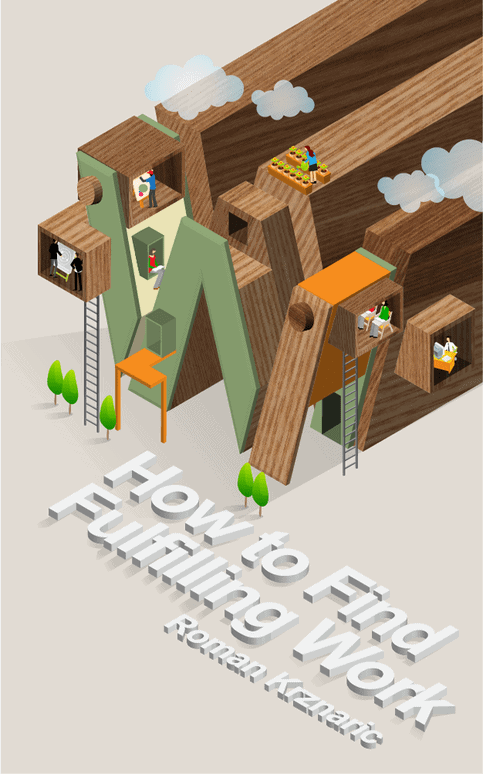 How to Find Fulfilling Work – amazing illustration. Gorgeous colors. Original text placement and perspective. 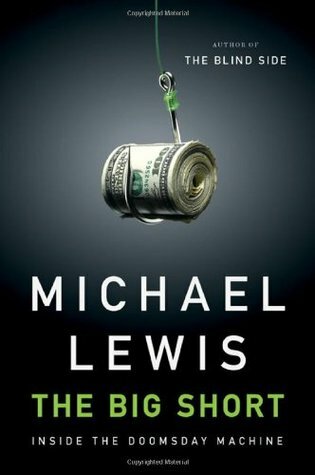 Fascinating covers! 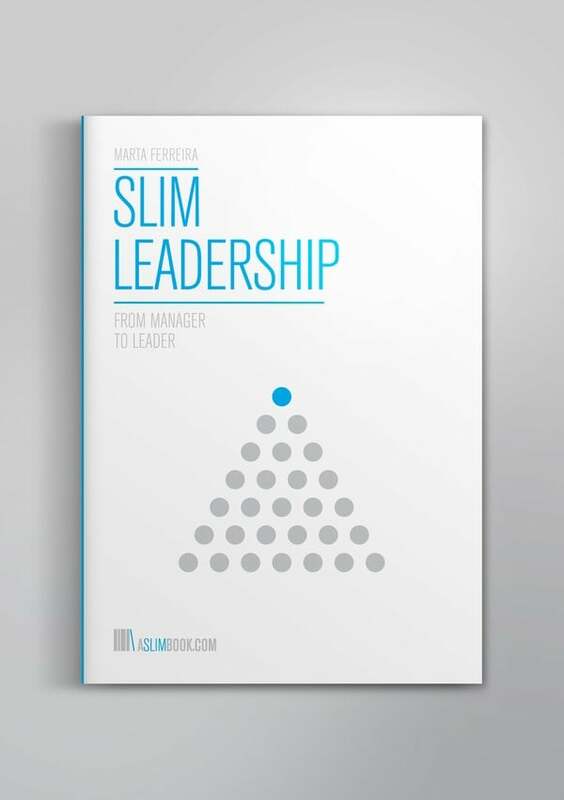 I really like Slim and Interrogation, for me less is always more!